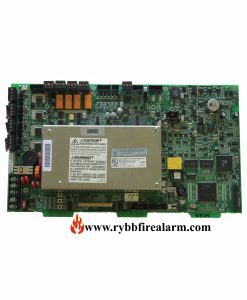 Replacement board for Fire-Lite MS-4424B. 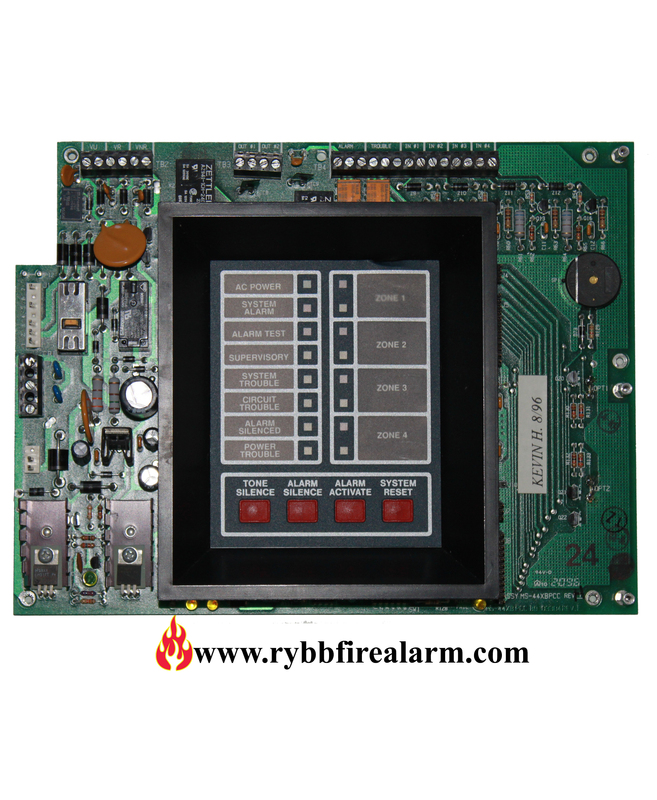 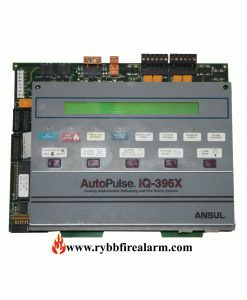 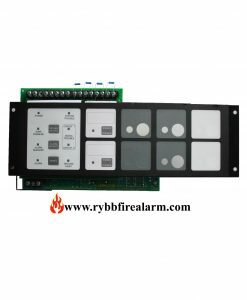 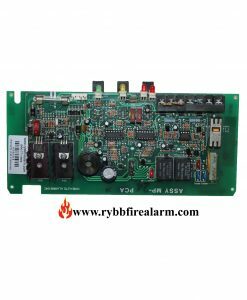 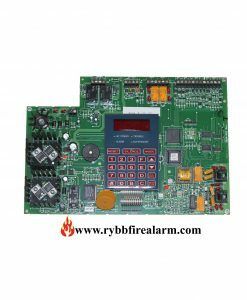 The Fire•Lite MS-4424B Fire Alarm Control Panel have been designed as a control center for use in automatic fire detection systems. 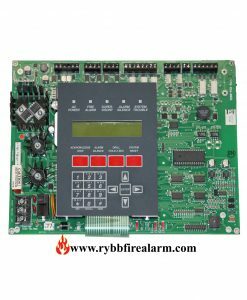 The panels are designed for maximum reliability with 100% solid state circuitry and isolated relay contacts for outside interfacing and features programmable options to allow on-site customization of the unit for various operating configurations. 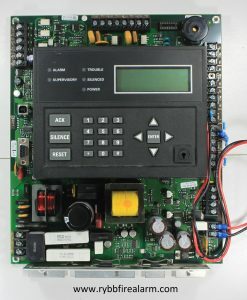 Once you have replaced your panel, please send us the damaged one in order to receive a core return refund in amount of $70.00 or send us the broken parts to repair. 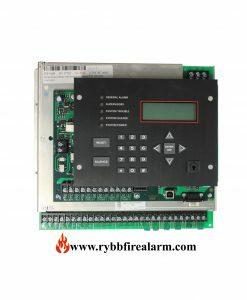 We repair for ($150.00) a fraction of sale price.